Few could imagine that when in 2007 Steve Jobs presented the Iphone that the way we experience the world would change so dramatically. Now, no one leaves their home without their smartphone, and forgetting it at home is probably people’s biggest nightmare. Andy Warhol’s 15 minutes of fame finally arrived and people want to share with the world their location or post their pictures when they’re drinking the beloved beer after work. But people also want to make themselves heard and their opinion matter like never before because everyone has a presence online, and that presence is big, in fact quite big. 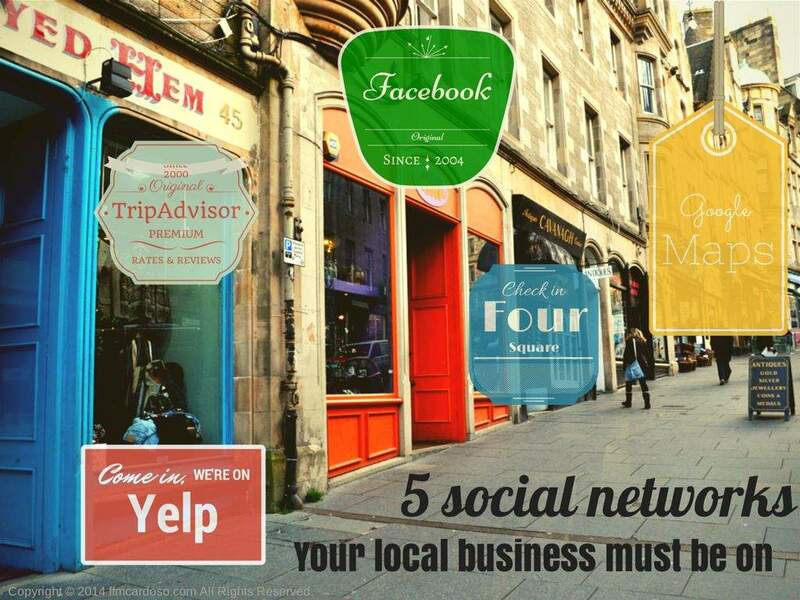 Keeping this in mind and if you own a local business like a shop, a bar or a restaurant you should start paying some attention to a good few social networks. You should know what your customers are talking about you and take some advantage from it. Good or bad you must know what they say about you online. Videos and social networks like Youtube have been around for a while now and obviously they have been an important part of social media, however there are a few good reasons why people are uploading more videos. Browsing the web quickly you soon realize that you can find tons of tools that can help you grasping Twitter and maximise your presence and engagement. The hard part is to select which ones to use and which ones suit best your purposes. If you, like me, are a beginner in this world this list is for you. I am listing the five must have tools to your entry on the Twitter world.